This informative and interesting new book series covers a variety of popular dog breeds. 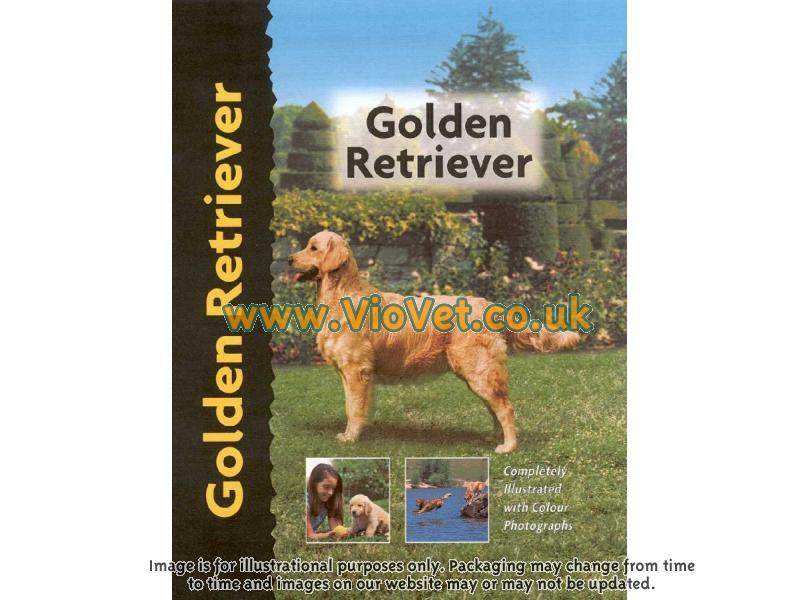 Each title is written by an expert and contains lively text about the breeds' history, feeding, housing and training the dog to respond to commands, plus grooming and health care tips. 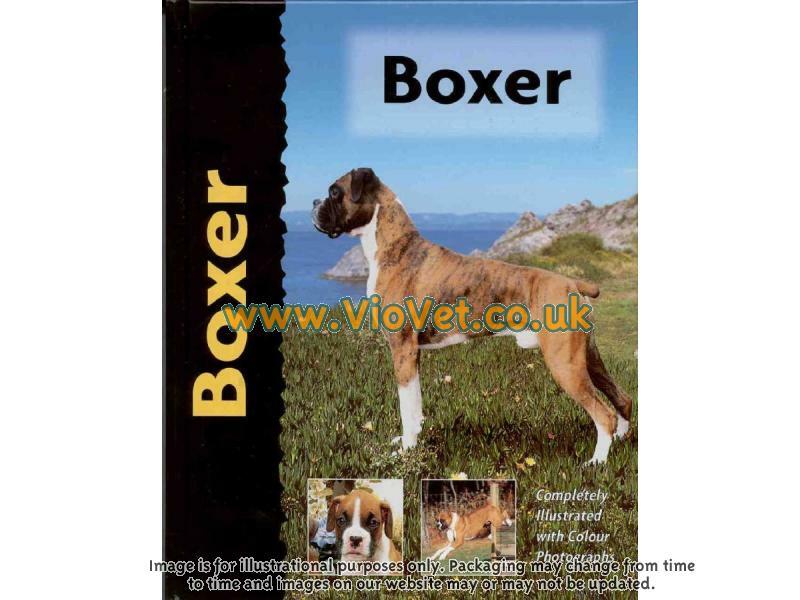 The books are beautifully illustrated and provide prospective dog owners, as well as those who are already devotees of a breed, with a huge amount of information about their chosen breed. There are currently no questions for Interpet Dog & Puppy Book Series - be the first to ask one!